So who are these parents who want to refuse vaccines for their children? The mainstream media generally portrays these parents as "anti-science, ignorant, foolish, etc." 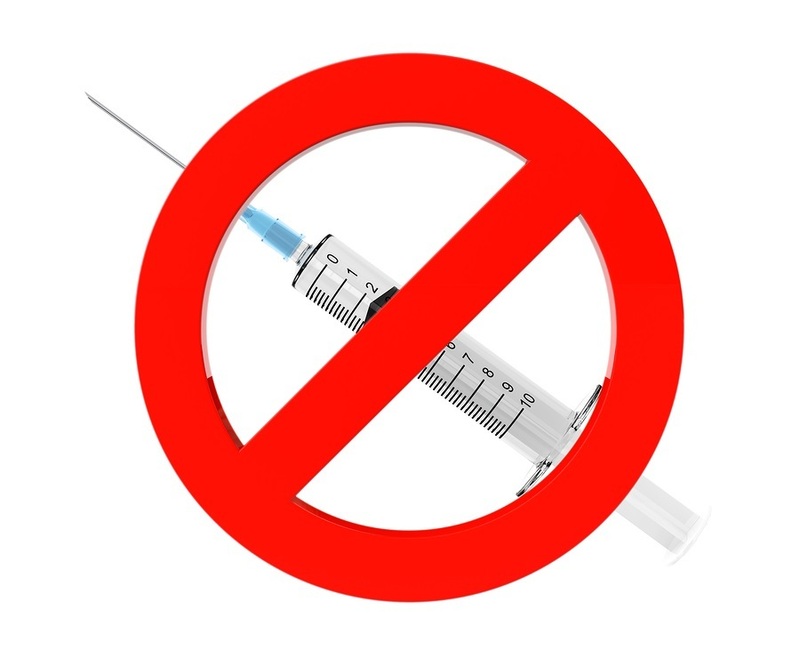 It was refreshing, therefore, to read an honest journalistic piece on this topic on the "Michigan Live" website which actually interviewed some parents who exercise their lawful rights to refuse some vaccines. In contrast to the predominantly one-sided media reports labeling all parents who refuse vaccines as "uneducated," here is a description of the parents refusing vaccines based on demographic data in Michigan: Statewide, about 6 percent of Michigan schoolchildren have vaccination waivers, which equates to about 150,000 children who are unvaccinated or undervaccinated. Many are clustered in affluent communities such as Rochester, and have well-educated, health-conscious parents who buy organic food and eschew antibiotics in favor of a homeopathic approach to illnesses. They fear injecting so many viruses into their children could do more harm than good, and see widespread immunizations as being driven by "Big Pharma," which they see as more concerned about profits than public health.